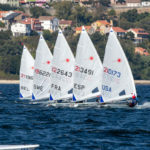 Breeze finally arrived today at the 2019 Laser Europa Cup in Koper, Slovenia, although unstable and shifty. 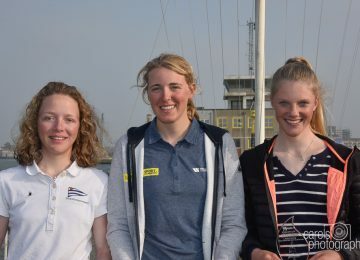 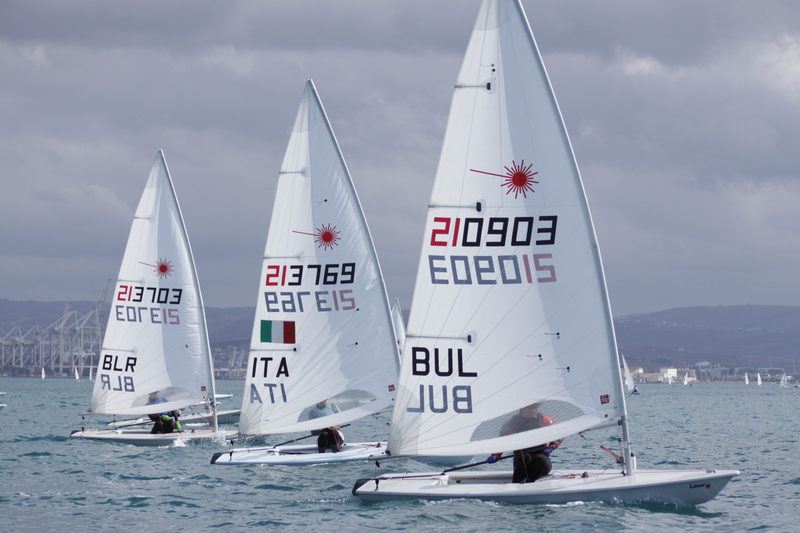 After 3 new races, this are the new Laser Standard, Laser Radial and Laser 4.7 champions! 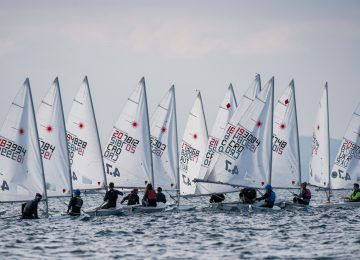 Croatian sailor Mario Novak CRO (5-1-3-13-3) could kept the leadership today and crowned first overall among the Laser Standard, draw in points with U21 champion Marko Smoliæ CRO (4-10-2-2-4), both with 12 units. 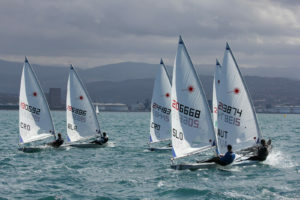 The third place overall was finally for Slovenian Matej Valiè SLO (8-7-1-1-5), winner of the first 2 races today, concluding championship just 2 points behind leaders. 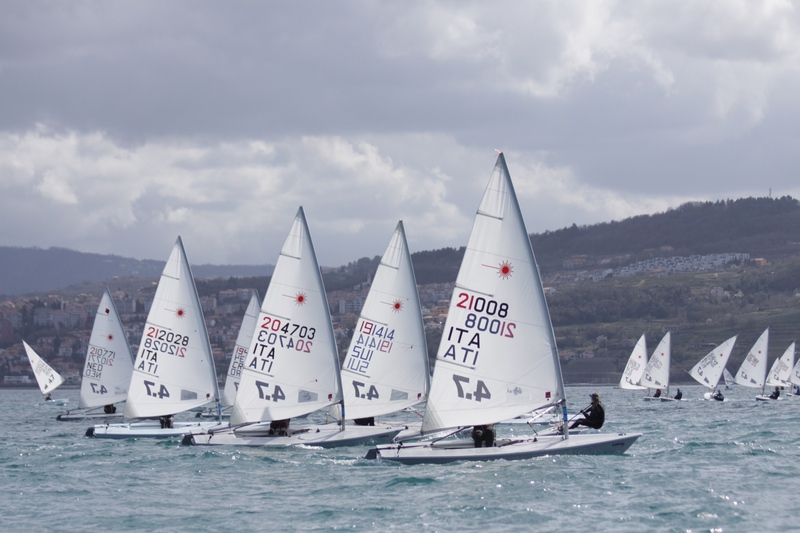 The Laser Radial fleet changed yesterday’s first spots completely, with Karmen Perkovic CRO (3-17-1-1) winning 2 of 3 races today and finally being first overall and U21 champion with 5 points. 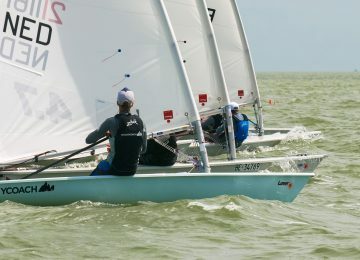 Second overall, first Men and first U19 place for Finish sailor Otto Dahlberg FIN (10-3-2-2) with 7.Third place overall for Roko Copic CRO (15-1-4-3) only 1 point behind Otto. 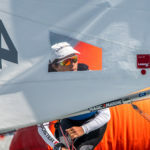 No changes on Laser 4.7 leadership, with Croatian sailor Ursula Balas CRO (1-5-2-1) finally beating Hungarian Bendeguz Nagy HUN (1-2-4-4) by three points. 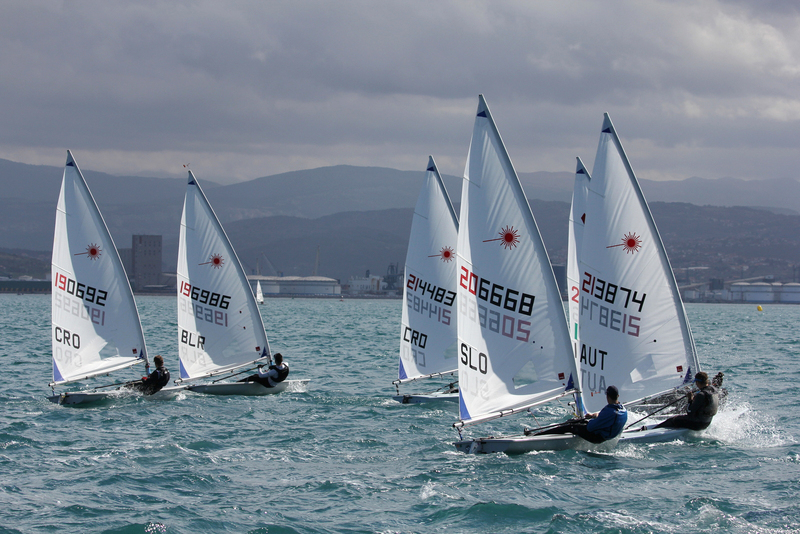 Ursula was first overall, first girl and first U18 sailor, while Bendeguz was first boy and U16. 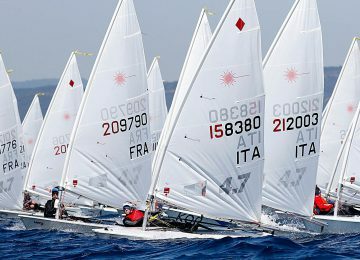 The third place overall and second U16 was finally for Italian Lorenzo Fonda ITA (4-1-4-7). 2019 Laser Europa Cup SLO photo galleries here. 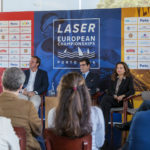 Don’t miss the action and join the 2019 Laser Europa Cup! 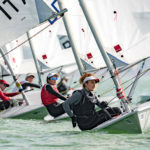 Next event will be at Circolo Velico Lago di Lugano, Switzerland, from March 29-31, and entries are closing in 2 days! 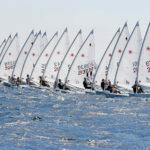 Register now here! 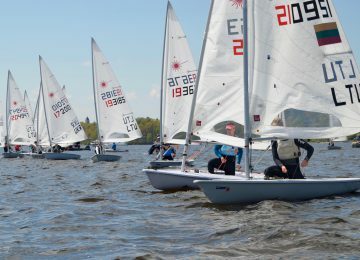 Join the Laser Class – Follow us on Facebook, Twitter, Instagram and YouTube. 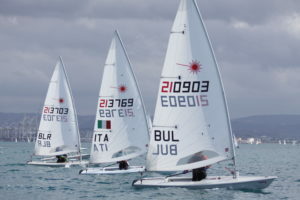 By Agustín Argüelles – EurILCA | Cover Photo: Franco Juric | Page photos: Simon Vidmar – Jana Pines – JK Jadro Koper.